This is a quick reference list for the locations of show topics in Episode 134 of The Dr. David Geier Show. What has Tommy John surgery meant to baseball, and what effects has that surgery had on pitchers and baseball teams? How does a patient decide whether he needs surgery to repair a distal biceps tendon rupture? 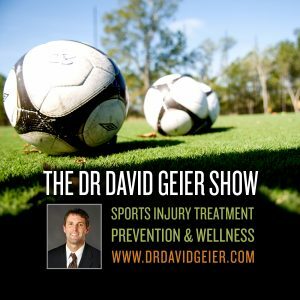 Can a partial tear of the adductor muscle or tendon in the groin heal on its own? What can a bodybuilder do to prevent re-injury to a strained biceps tendon? 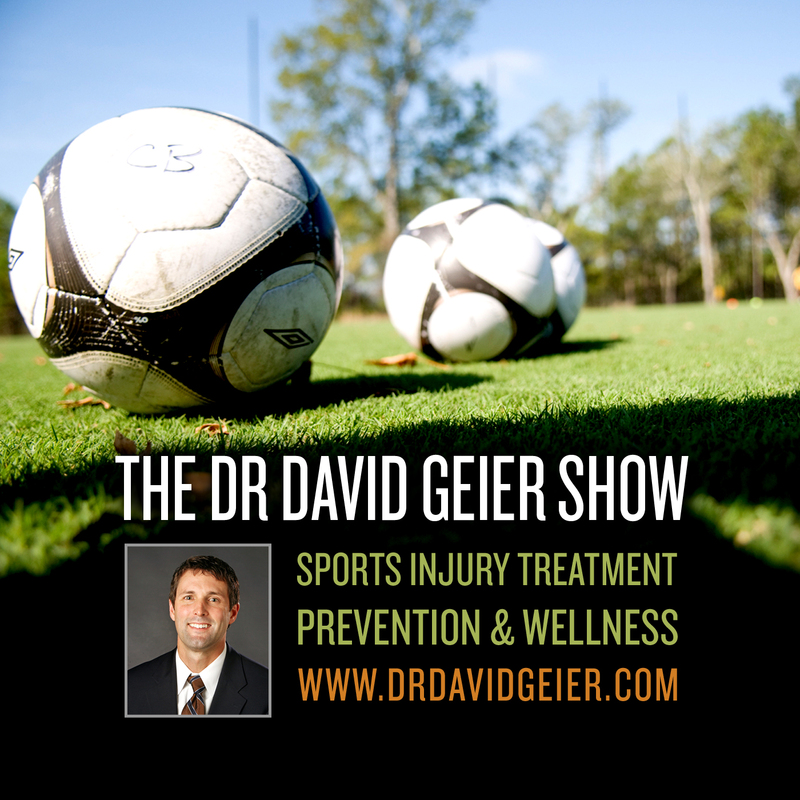 Episode 28: Why are sports so beneficial for female athletes?